With three services to fit your distinct needs we help create unique kitchen and bath spaces to suit your lifestyle. Visit one of our two extensive design centers to find the fixtures, accessories, hardware, tile and more that you’ve been dreaming about to take your home to the next level. A visit to our supply center, with top line brands such as TOTO, Axor, Moen, Hansgrohe and more, we provide the supplies and distinct design you or your contractor need to turn your kitchen and bath renovation into your distinct taste. Every home project should be Distinctly U! Browse a wide selection of cabinets, faucets, tile, shower heads, tubs and more that meet most budgets to design your distinctly u kitchen and bath. Distinctly designed for those looking for a higher end kitchen and bath experience. Walk through our showroom to pick the distinct look you desire. 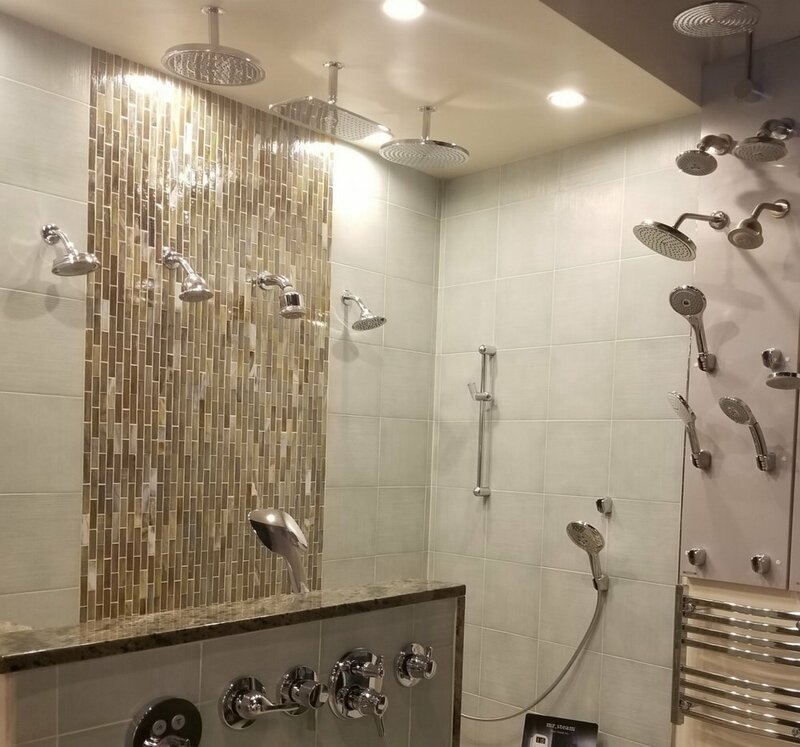 Pick up shower fixtures, valves, pipe fittings and more from our wide selection of supply needs. Both contractors and DIYers welcome.